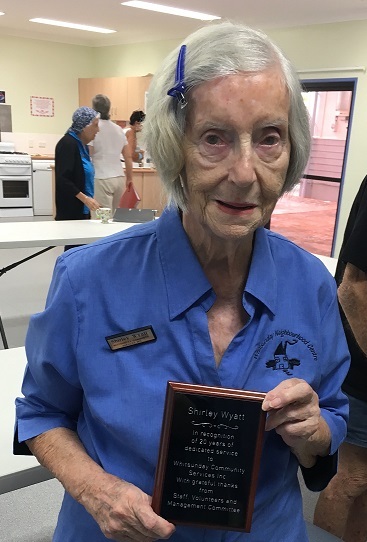 The management committee of the Whitsunday Neighbourhood Centre proudly presented Volunteer Shirley Wyatt with a plaque to commemorate 20 years dedicated service. 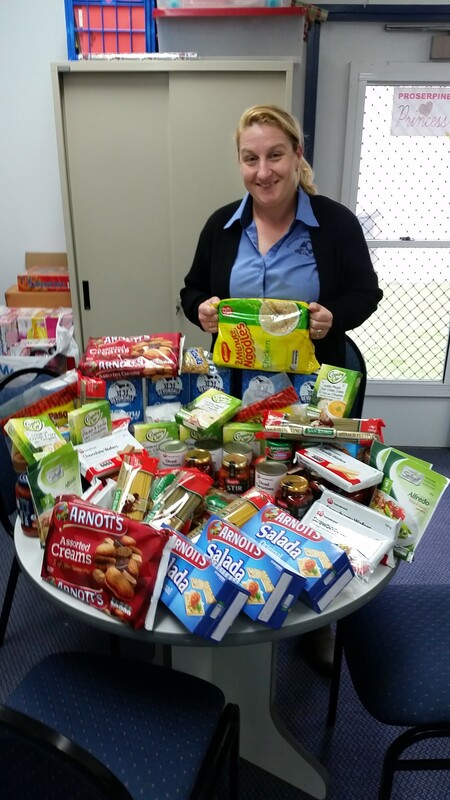 Shirley has volunteered in most of the roles at one time or other over her 20 years of service including shop assistant, committee member, Vice President and most recently Emergency Relief Officer. Congratulations Shirley! !